A fundamental program on chess tactics. 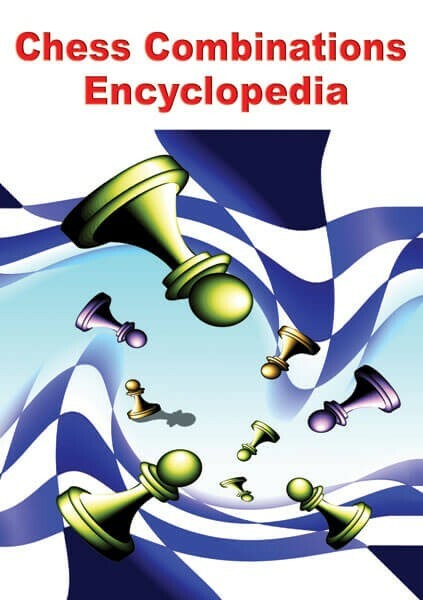 The complexity of the exercises grows inside each theme from beginner to advanced chess player. When studying each theme step by step, you can master all the tactical methods and improve your play drastically. The course contains 600 teaching examples and 3300 exercises useful for consolidation of acquired knowledge. Exercises classified according to no less than 100 tactical methods and motifs.